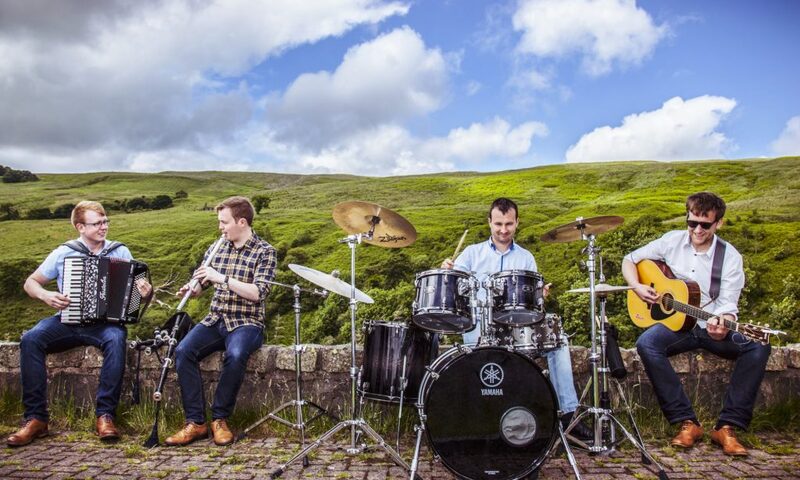 Definitely not strangers to Coll, we are delighted to have Trail West joining us for a ceilidh on our final night of Homecoming 2018! With thanks to An Comunn Collach (The Coll Association) for sponsoring and organising this event. With all band members hailing from the Hebridean Isles of Tiree and South Uist, the music and culture that they were raised in remains a pure and refreshing trademark in the sound of Trail West. Come and enjoy a night with old and new friends and help us celebrate a fantastic week of Homecoming events!